Current representative: The current representative for the 23rd District is Rep. Darrin Camilleri (D-Brownstown). The district includes Brownstown Twp., Gibraltar, Grosse Ile Township, Huron Twp., Trenton and Woodhaven. Camilleri was first elected to the Michigan House was in 2016, taking office in 2017. According to House Democrats, Camilleri worked as a high school social studies teacher in Detroit and as a Brownstown parks and recreation commissioner. 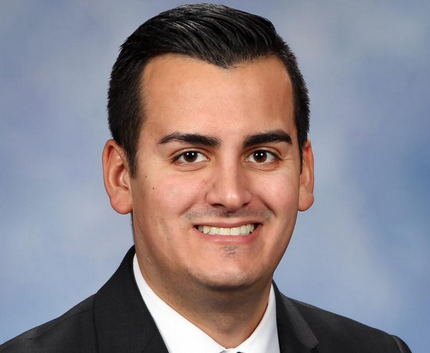 Rep. Camilleri raises money through a candidate committee, Friends of Darrin Camilleri, and he's connected to two leadership PACs, Mi Futuro Fund, which launched in July 2017, and Camilleri for Michigan, which launched in January 2018.